In this webinar, Justin Robbins will share recent research on the state of technology in contact centers, review key principles for migrating from the analog to digital contact center environment, and provide tips and advice on preparing your agents to thrive in this new environment. 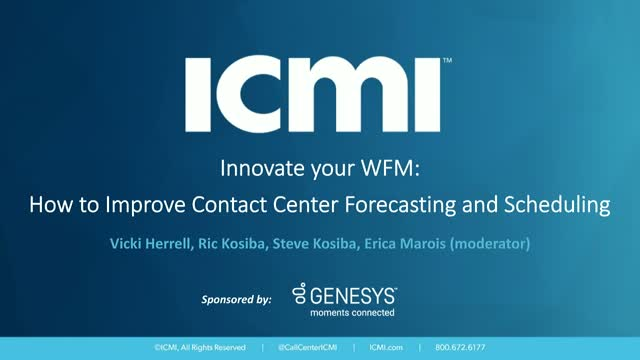 You’ll also hear from contact centers that have successfully made the transition—they’ll share how they did it, and they’ll share the lessons they learned along the way. By submitting this form, you agree to have your contact information, including email, passed on to the limited sponsors of this event/asset for the purpose of following up on your interests.